Marilyn R. Marquez, 76, of Fremont, OH passed away on Wednesday, January 09, 2013 in the Emergency Room at Memorial Hospital. She was born on February 13, 1936 in Fremont, the daughter of Chester A. and Vera V. (Hipkiss) Penn. Marilyn was a 1954 graduate of Fremont Ross High School and earned a Bachelor’s Degree from St. Mary of The Springs. Marilyn married Louis R. Marquez on May 26, 1972 and he survives. She worked at the Howard Zinc Company as an Office Manager for over twenty years until she retired. 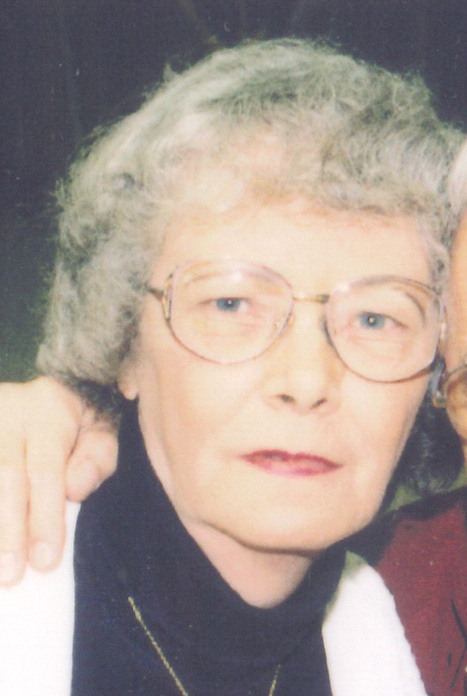 Marilyn was a member of St. Paul’s Episcopal Church, Women of Moose, Eastern Star and V.F.W. Ladies Auxiliary. Marilyn is survived by her husband of forty years, Louis R. Marquez, Fremont, OH; step children, Rita “Linda” Petrie, Louis F. Marquez both of Chicago, IL, Stephen Marquez of Florida; several step grandchildren and step great-grandchildren; several nieces and nephews. She was preceded in death by her parents; sister, Nancy Frey and an infant brother. Visitation: Friday from 2:00 p.m. to 3:00 p.m. at St. Paul’s Episcopal Church, 206 N. Park Avenue, Fremont, OH. Service: Friday, January 11, 2013, 3:00 p.m. at the Church with Fr. Daniel Orr officiating.